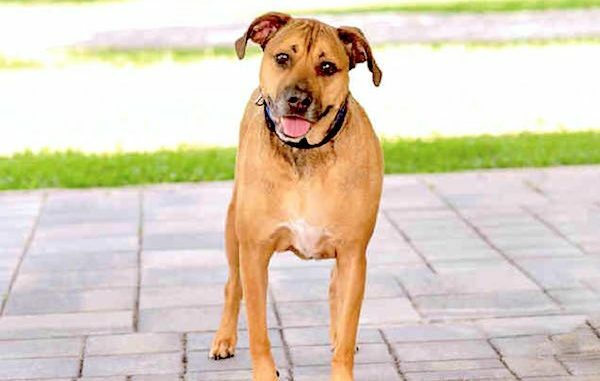 VERO BEACH – The Humane Society of Vero Beach has waived adoption fees on many of its animals through Sunday, September 17. Fees are being waived on most pets over six months of age to both encourage adoptions and also provide additional space should the Vero Beach shelter see an influx of animals displaced, lost or abandoned as a result of Hurricane Irma. All standard adoption protocols and counseling will remain in place. “We may waive fees but we never waiver in our commitment to finding animals responsible homes,” Director of Education Janet Winikoff said. All dog adopters must purchase a six-month supply of heartworm preventative. Animals will be available for viewing from 11-3 Saturday and Sunday. The Humane Society is located at 6230 77th St., Vero Beach. For more information call (772) 388-3331 ext. 110 or visit the shelter at 6230 77th St., Vero Beach. Visit the Humane Society’s website hsvb.org for details and to see animals available for adoption. Adoption fees will continue to apply to puppies and kittens six months of age and younger and highly desirable “patron” pets. HSVB is a nonprofit organization dedicated to helping and protecting the animals of Indian River County.